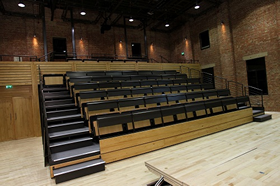 Hussey Seatway sets the standard for audience seating solutions. 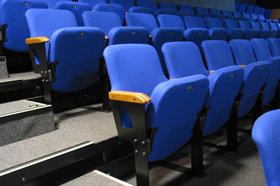 Whether you need school hall seating or sports facility seating, bespoke theatre seating or convention centre seating, Hussey Seatway can develop a custom engineered solution. 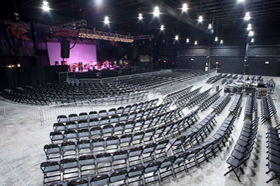 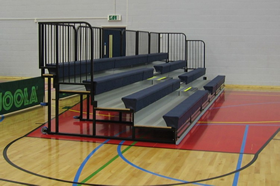 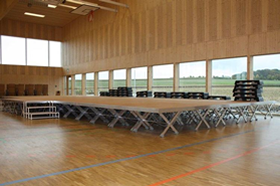 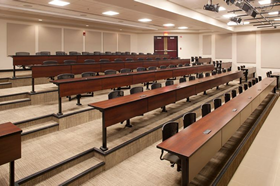 If you are in the market for telescopic or retractable seating, fixed auditorium seating, telescopic bleachers or portable modular stages—Hussey Seatway can meet your needs.